Studying different criminology theories is important to our society. Understanding the underlying causes of criminality is the first step in devising strategies and treatments to prevent criminality to make our society safer. 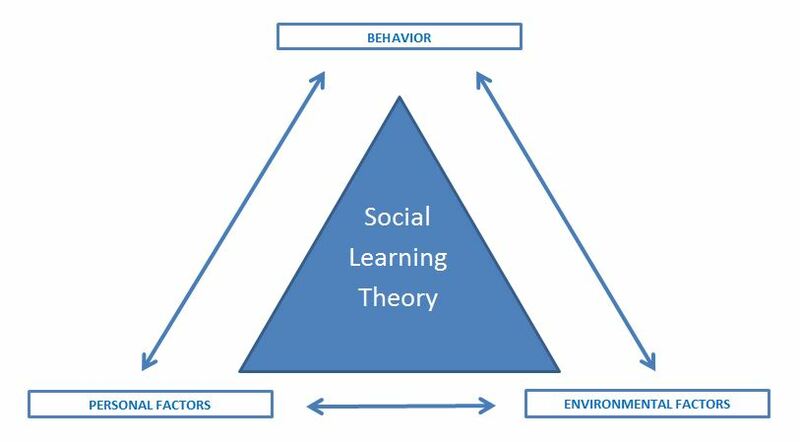 Social learning theory is one of the most popular and frequently researched theories in criminology. Social learning theory has its roots in the work from the 1940s with Dr. Edwin Sutherland differential association. Dr. Sutherland theory of differential association stated that crime is learned through interactions with close associates. American criminologist Dr. Ronald Akers social learning theory was developed around the theoretical conceptions of differential association and the principles of behavior science. Akers also built on the work of psychologist Dr. Albert Bandura as his social learning theory evolved. Dr. Akers social learning theory states that people develop motivation to commit crime and the skills to commit crime through the people whom they associate. In simply terms, people learn new behaviors, values, and attitudes by direct experience and observing other people’s behavior through positive or negative stimuli. Dr. Akers suggest that four (4) processes need to occur for social learning theory to be present. As Dr. Akers continued to research and test, his own social learning theory with other scholars and the theory evolved. Dr. Akers discovered that criminal behavior is acquired through social interaction, behavior modeling, and is maintained through continued criminality. Posted in Mark's Articles and tagged Corrections, Courts, Crime, Crime Analyst, Crime Mapping, Crime Scene, Criminal Intelligence, Criminal Justice, Criminology, Police, Sheriff, Theories. Bookmark the permalink.